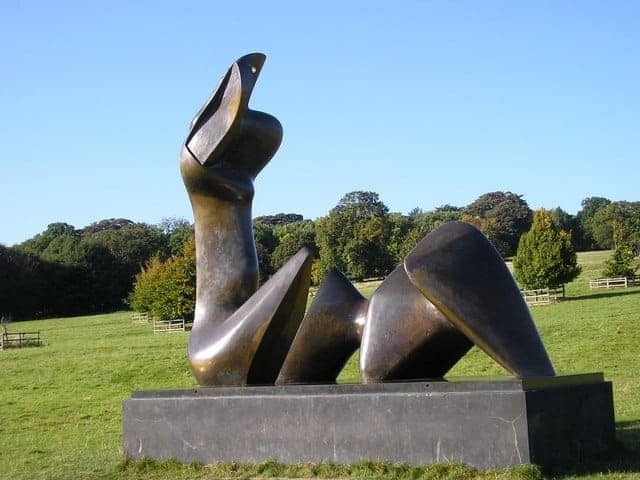 The Yorkshire Sculpture Park is an open-air gallery in parkland at Bretton Hall in West Yorkshire, showing work by British and international artists including Barbara Hepworth, and one of the largest open-air displays of Henry Moore's bronzes in Europe. It was the UK's first sculpture park and has a changing exhibition programme, rather than permanent displays. There are also indoor exhibition spaces including an underground gallery space. Its programme consists of contemporary and modern sculpture.